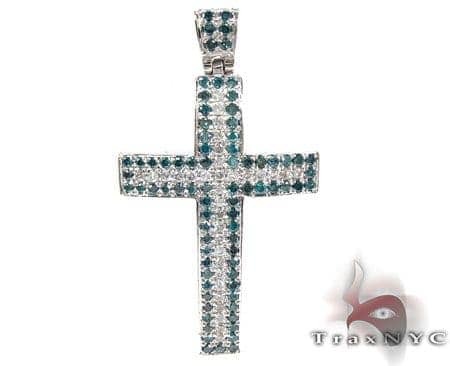 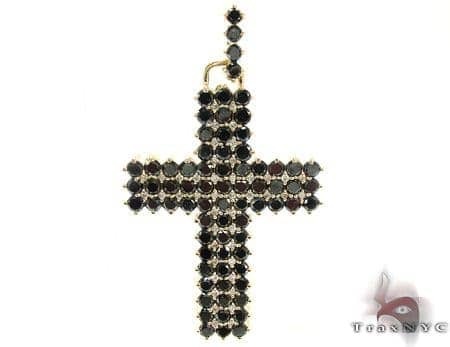 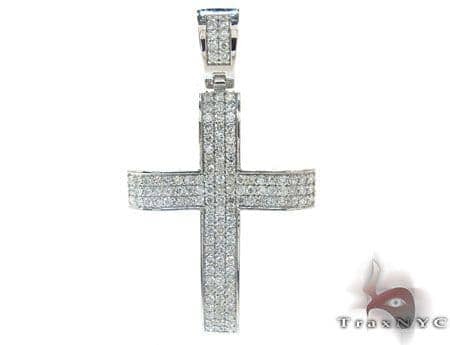 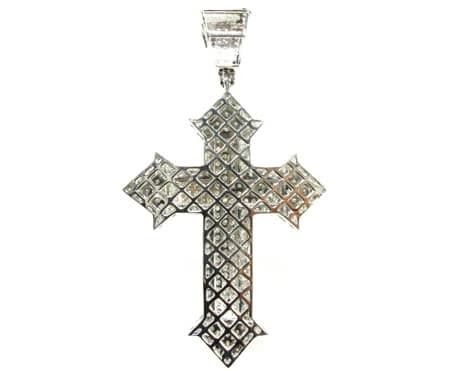 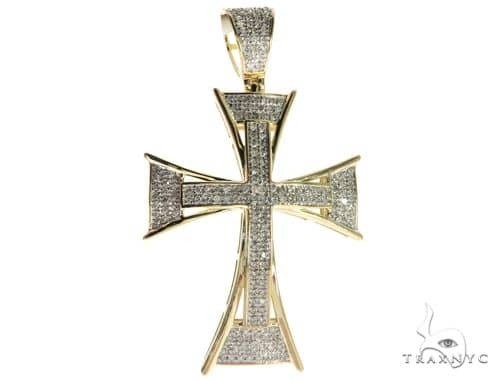 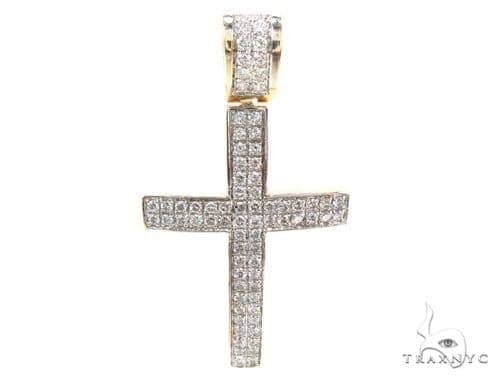 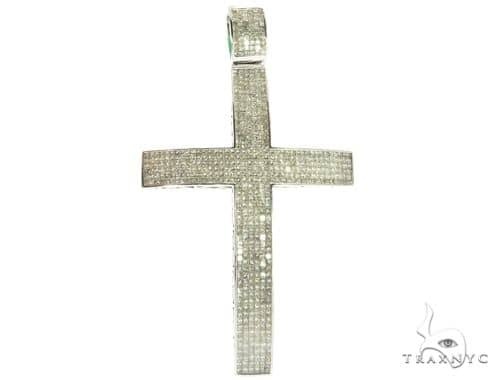 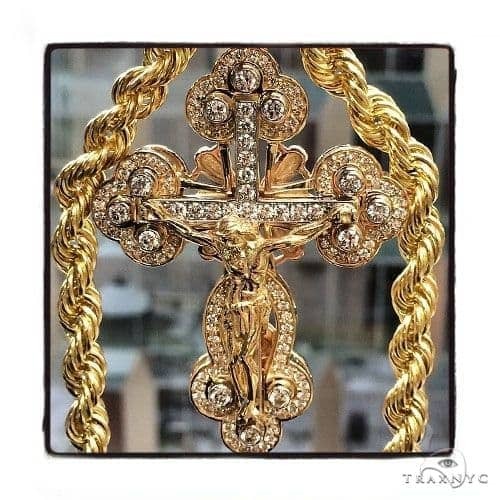 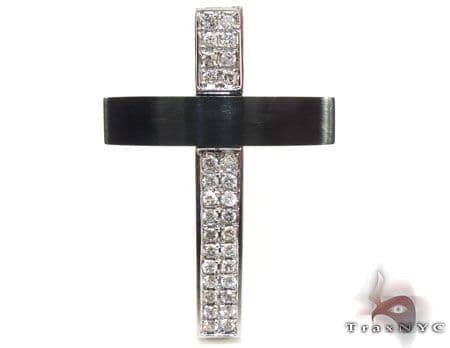 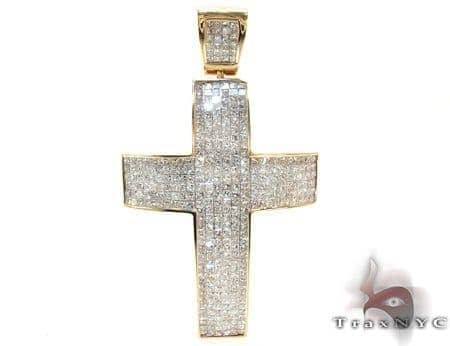 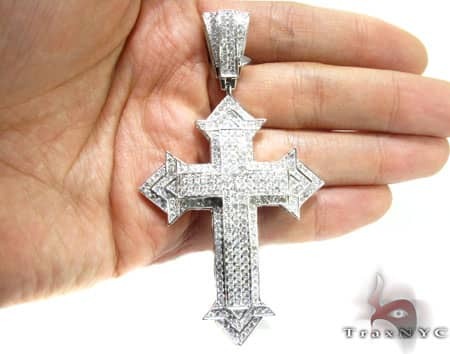 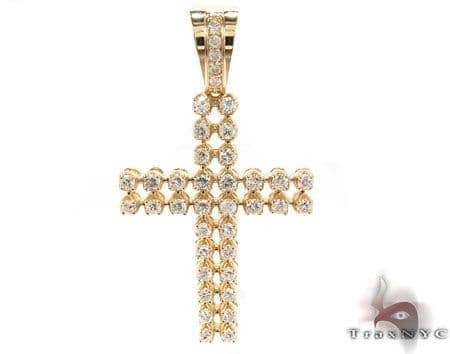 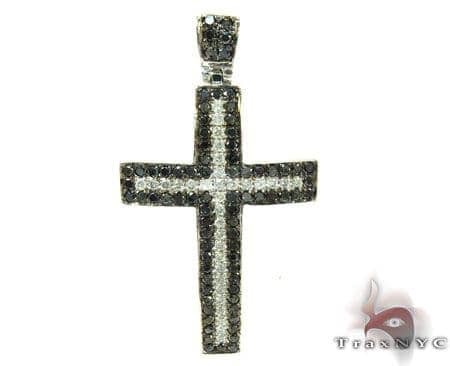 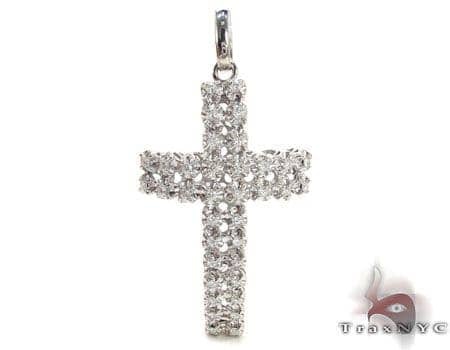 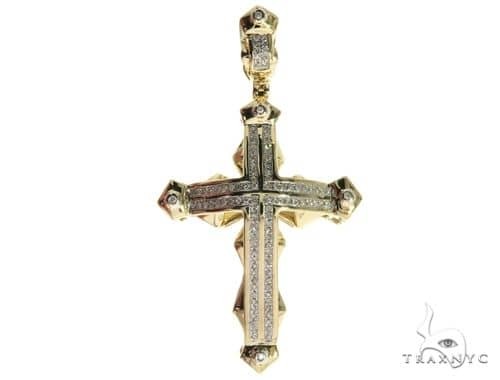 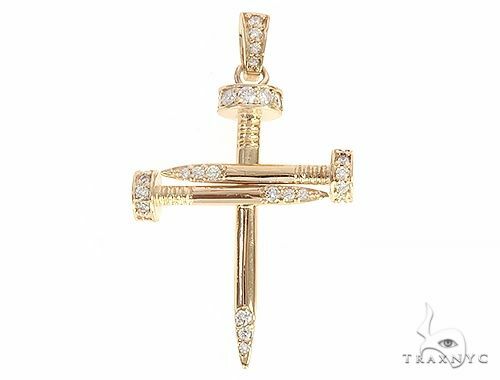 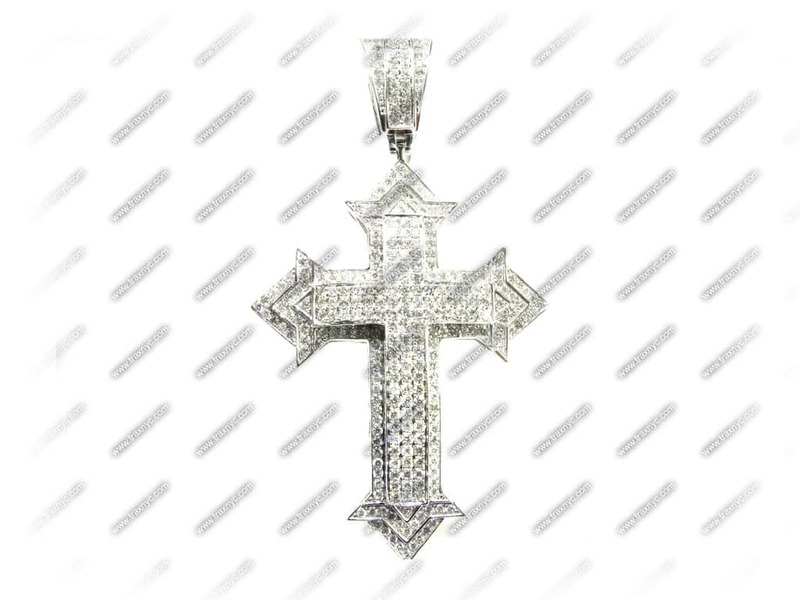 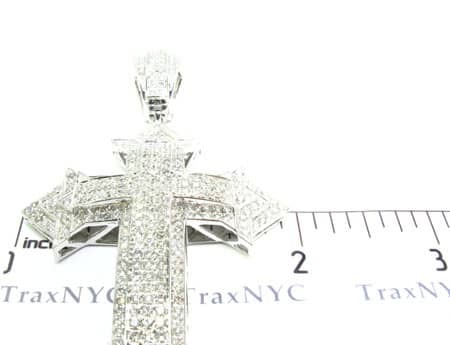 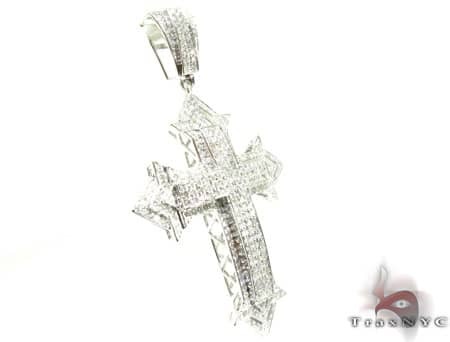 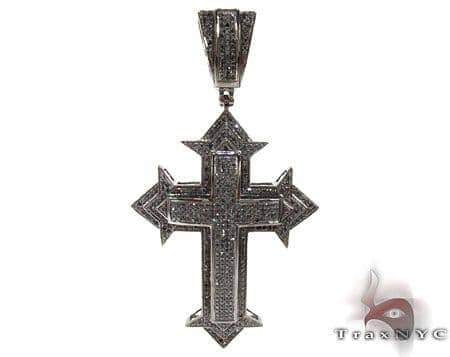 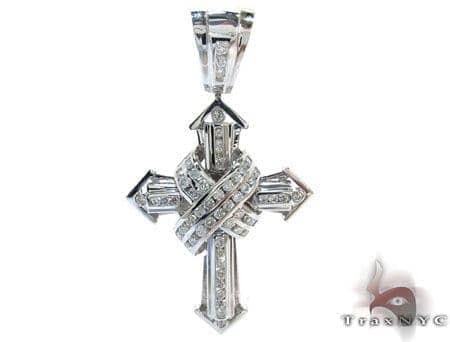 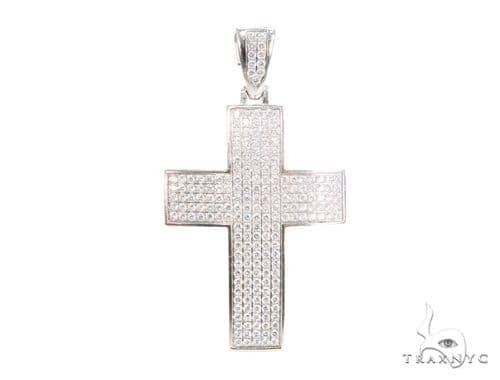 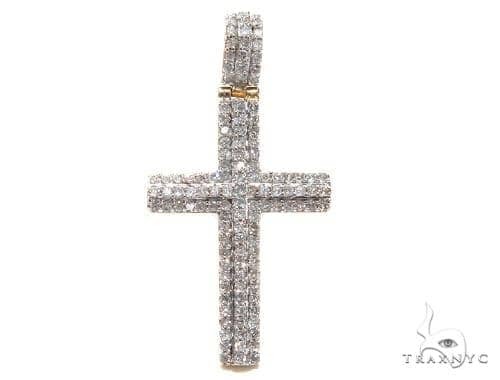 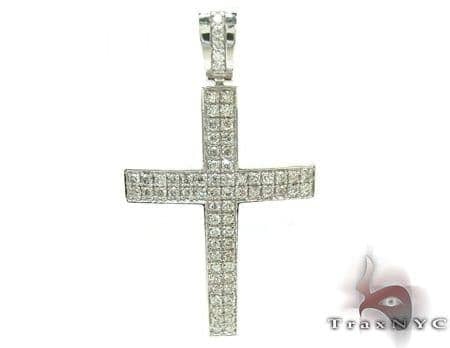 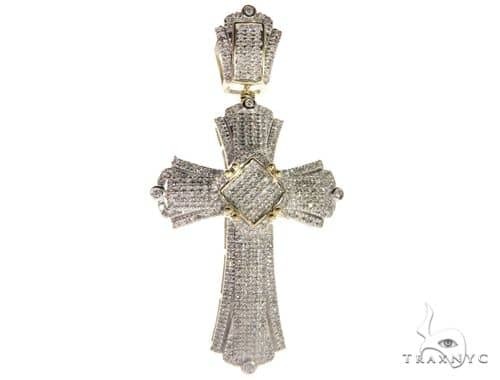 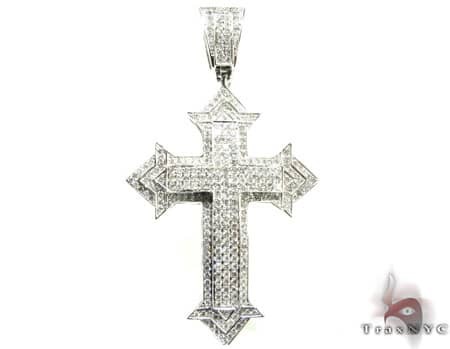 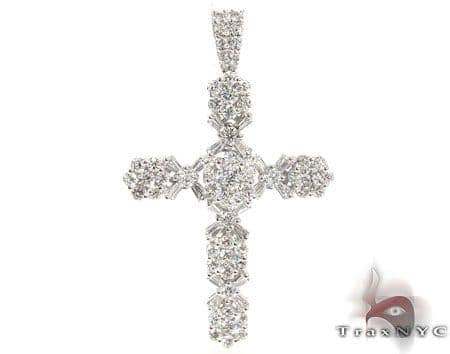 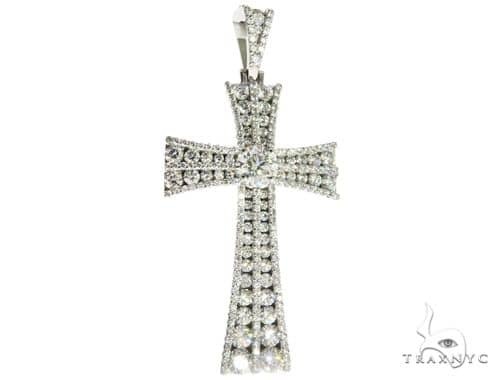 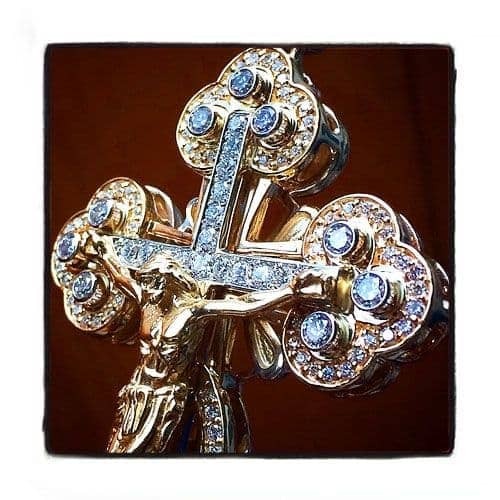 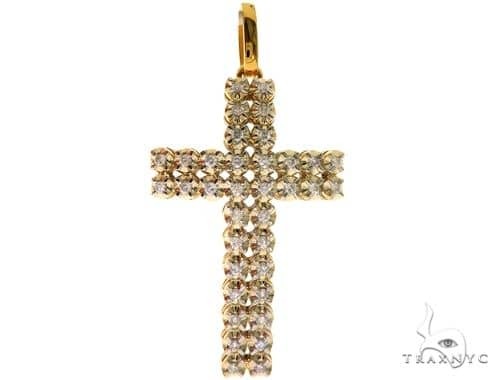 If you're in the mood for something unique and exotic then you will definitely hit all the right notes with this amazing piece from our collection of Cross.Yet another exquisite piece from our Diamond! 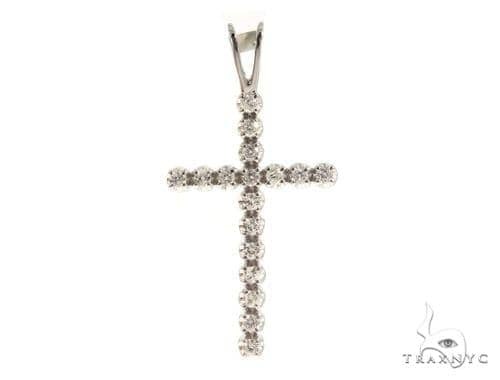 Made with only the finest materials this piece features gorgeous Prong set stones in a background of lustrous 14k White Gold. 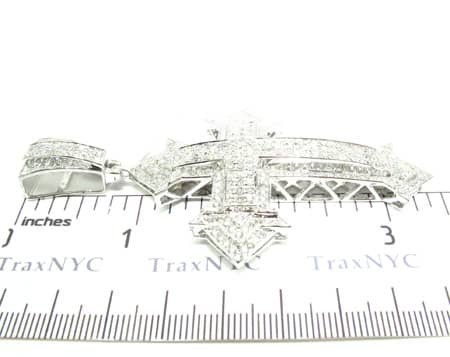 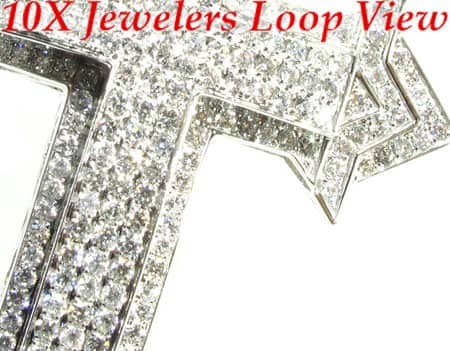 It comes with a total diamond weight of 6.26 ct set in style against the 14k White Gold. 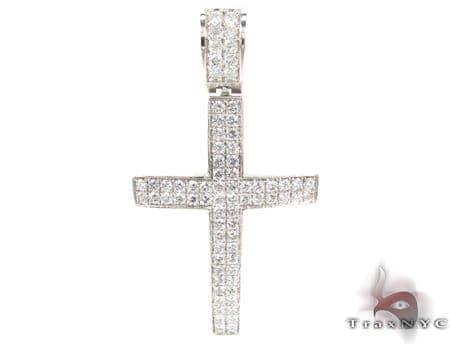 With a total diamond weight of 6.26 ct, this marvelous item is the right choice to add a touch of glamour to your look.